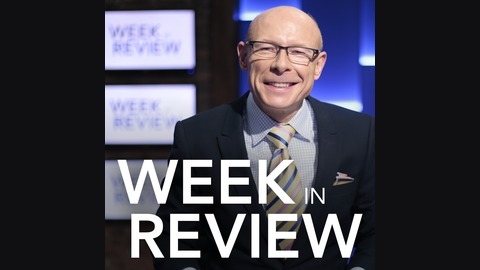 Hosted by Nick Haines, Kansas City Week In Review offers an in-depth view on the top stories of the week with newsmakers and guest experts sharing their insight and perspective. Haines and local leaders in both politics and public life look beyond the soundbites and behind the headlines to discuss stories affecting our metro. 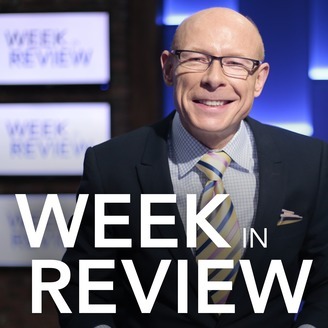 Watch Kansas City Week In Review Fridays at 7:30 p.m. and Sundays at 11 a.m. Be a part of the discussion. Weigh in at #KCWIR.